We Remember JOE COCKER a show celebrating a 50 year career in music from one of Musics most iconic artists. 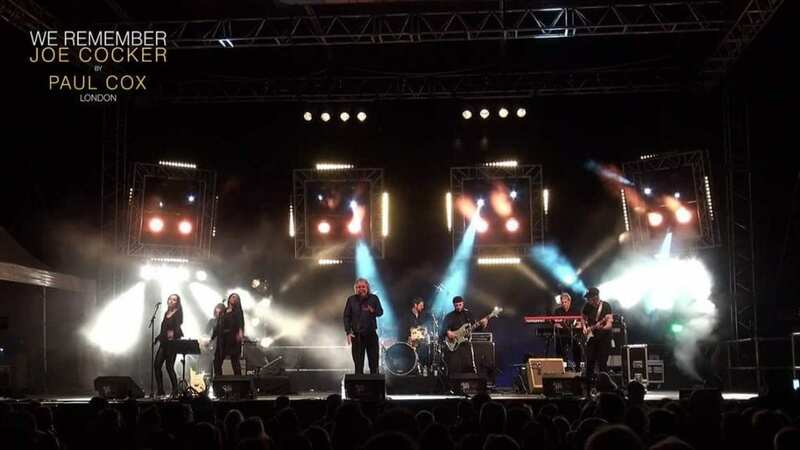 A show that pays homage to all the eras Joe COCKER embraced, from the heady days of Woodstock through Mad dogs and Englishman, the film songs and later day hits. We Remember Joe COCKER is a show that touches the heart and soul and reminds us all how great a singer and interpreter of songs he really was.